The Texas Grime Fighter – Superior commercial & residential power washing and exterior cleaning at fair & honest rates. Superior commercial & residential power washing and exterior cleaning at fair & honest rates. 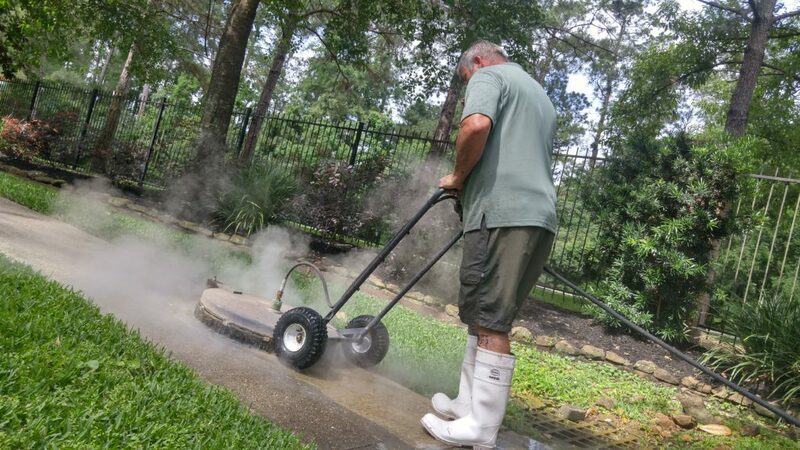 The Texas Grime Fighter is a professional power washing service based in Northeast Houston. With industry-leading equipment, we are equipped to handle all jobs both commercial & residential; basically, if it can be power washed, we can do it. From driveway cleaning, to house washing, to graffiti removal, we are extremely detail-oriented and bring with us a passion for providing superior results. A question we’re often asked is why someone would want to hire a professional power washing service rather than doing it themselves or settling for an amateur. 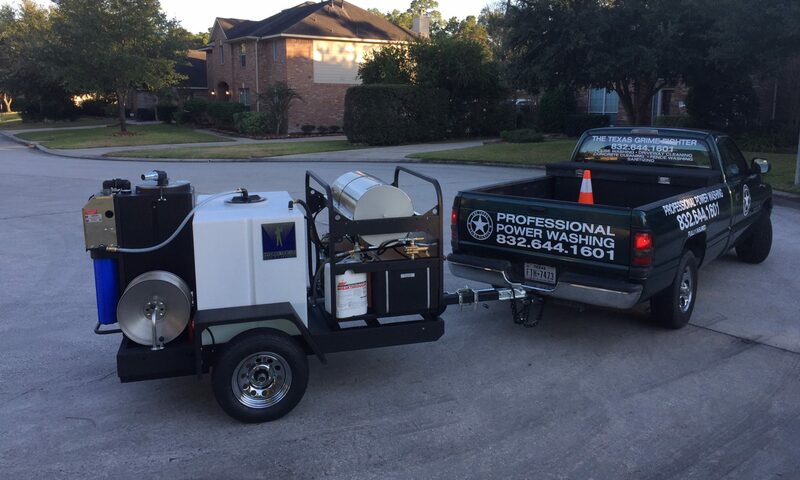 The biggest difference is in the equipment: The Texas Grime Fighter exclusively uses a HydroTek power washing system which allows us to wash with pressures up to 4,000 PSI and temperatures up to 250 degrees Fahrenheit. This system also allows us to introduce a variable amount of cleaning compound into our water stream which, when working in tandem with our temperature and pressure controls, enables us to wash as gently or as powerfully as each job requires. Also, if needed, our system has full reclaim capabilities and is compliant with EPA standards for the retrieval and transportation of wastewater. In addition to refusing to compromise on the quality of our equipment, we pride ourselves in our unparalleled work ethic and our commitment to doing right by the community in which we live. We are also registered with the City of Houston as a power washing service, have a wastewater carry permit and are fully insured. That being said, if you can think of a service you don’t see listed here, feel free to contact us, if it’s something that we’re capable of doing we’ll be more than happy to work something out.